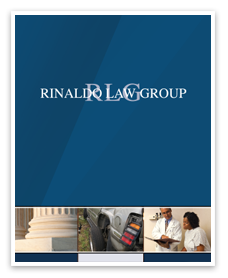 We have attorneys that specialize in areas of personal injury and workers compensation. 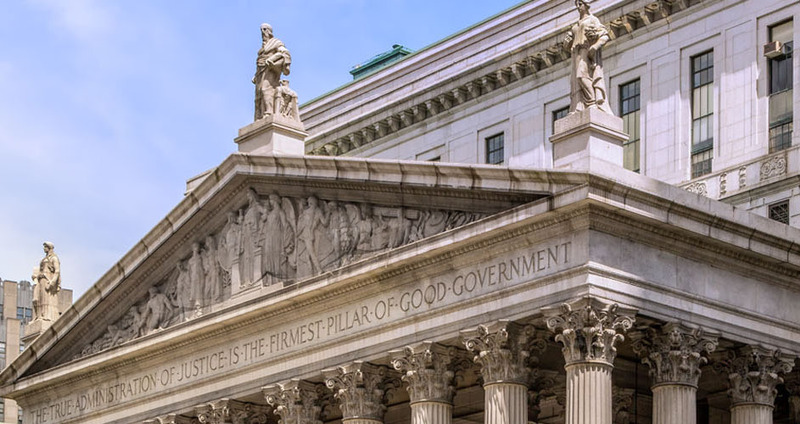 Our firm will help to ensure that you are matched with an attorney that is best suited for you and qualified to meet your needs and requirements. Our personal injury law firm represents clients injured in all types of vehicle accidents, defective products, dog bites, slip and fall accidents, and other serious injuries. 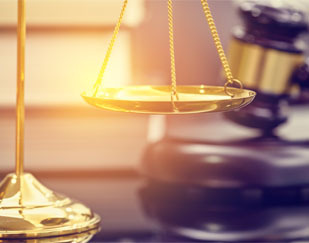 We provide legal representation for people injured due to medical malpractice and wrongful death cases to hold the other party responsible for the loss of your loved one. If your injury occurred at work, we could guide you through the workers’ compensation process.